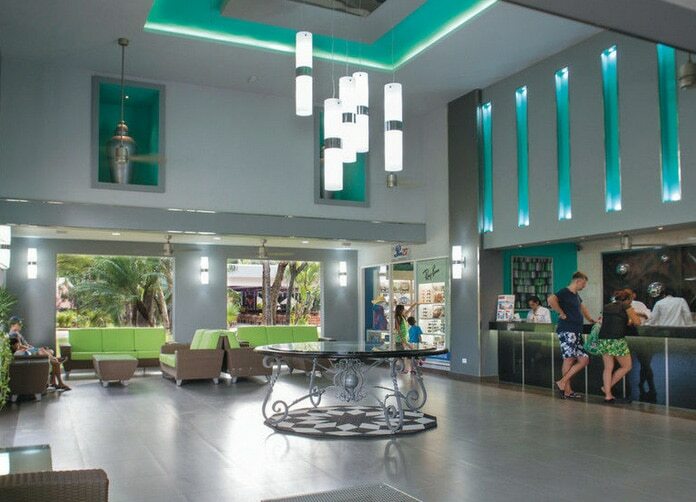 Bask in the elegance of the Riu Lupita Playa del Carmen and give yourself a special treat. The Lupita offers a unique touch of style that can’t be rivaled by other hotels. It has a Caribbean flair that will amaze you – a tropical paradise ideal for the vacation you have been wanting all your life. there’s no need to look any further than Riu Lupita for that peaceful haven complemented with a natural environment. 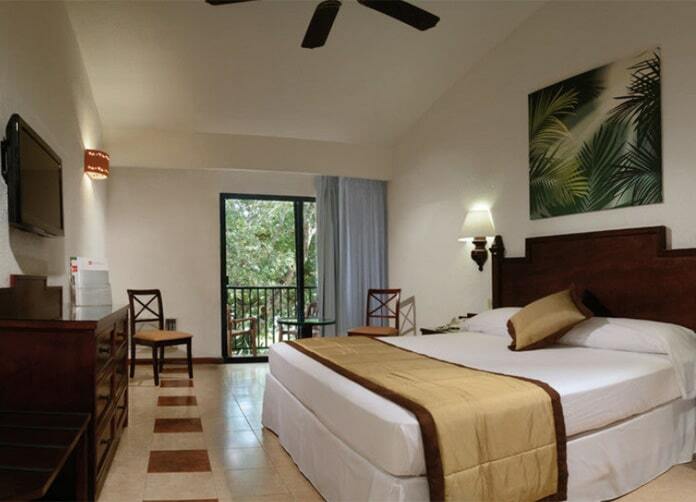 All 300 rooms at the Riu Lupita are majestic in size and are intricately designed. The modern features of their rooms are also exquisite. Even while in the confines of your room, you can enjoy the beautiful sceneries of the place. Rooms are categorized as standard or family rooms. The first type offers two queen size or one king size bed. The latter offers one king size bed and a bunk bed. 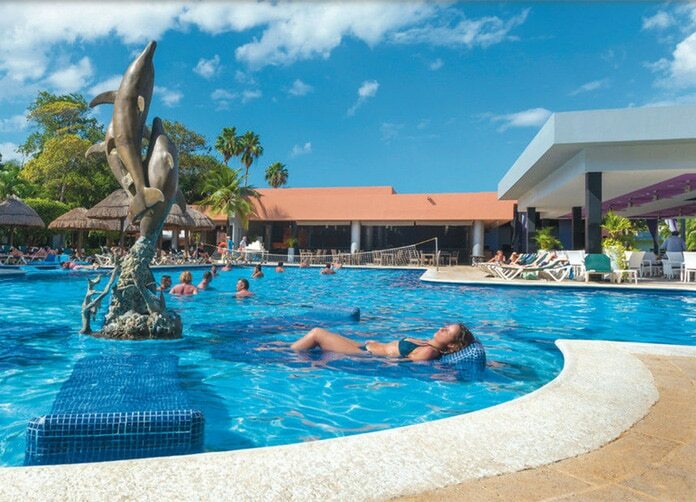 Riu Lupita allows you to enjoy different things in one destination. If you have kids with you, you can take them to the playground or to the kids club. If sports suit your fancy, you can play at the tennis court or create a team of your own to play soccer with. Kayaking is also a good outdoor option. Meanwhile, there are other places to stop by like the jewelry store and tobacco shop. If you want to relax, you can always hit the spa or drop by the theater to watch the latest movies. There are also a beach club and disco bar where you can dance the night away. Superb services are also part of the package. You can ask for a massage to soothe your tired muscles right at the comfort of your room. You can also seek the services of a baby sitter and a person to do your laundry for you. Additional services include parking space, wireless internet connections and car rentals. 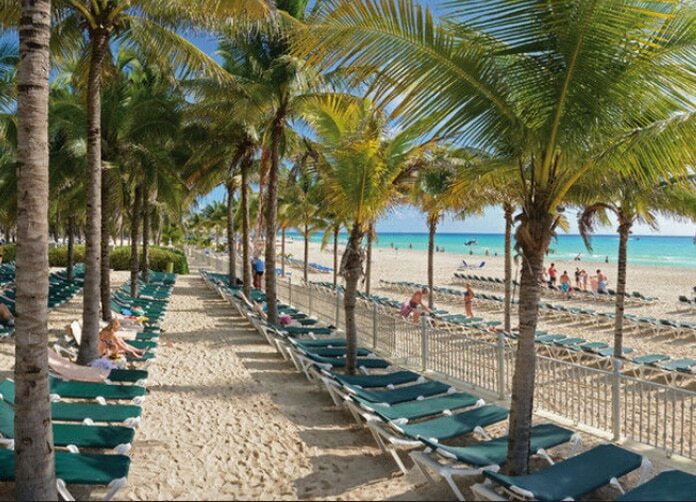 Riu Lupita is located near the charming village of Playa del Carmen and about 30 miles south of Cancun and its airport. The hotel is situated at 3 kms. distance from the magnificent white-sand beach. • Adelita – a place to enjoy great-tasting dishes. This restaurant serves various meals, from regional delicacies to international dishes. 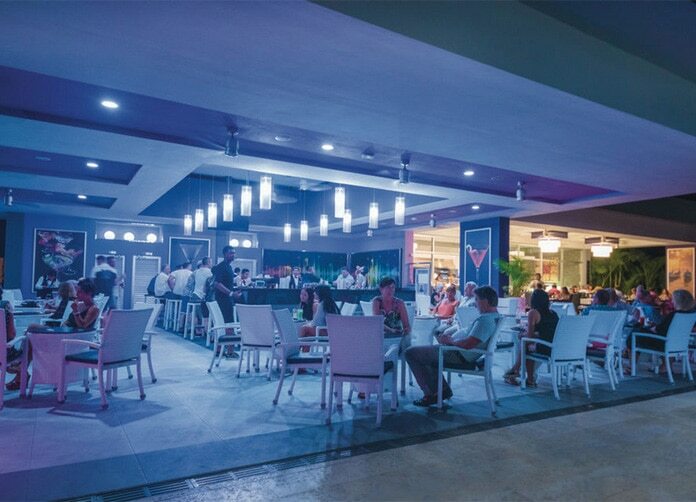 • Cozumel – an ideal place to hang out with friends and family members. It offers a mouth-watering array of foods, arranged in buffet style. • María Bonita – sit back and enjoy; spend the night in a comfortable place. The Maria Bonita restaurant will satisfy your hunger with their a la carte dishes. • Panchito Snack Bar – one of the finest snack bars you will ever visit. The Panchito Snack Bar is a great stop that serves delicious snacks and drinks prepared just the way you like them. Address: Lote Hotelero No. 1, Manzana 20 Desarollo Playacar, Playacar. Playa del Carmen, Quintana Roo. Time to Airport: 45 minutes. Airport Distance: 50 Km. (31.25 Mi. ).